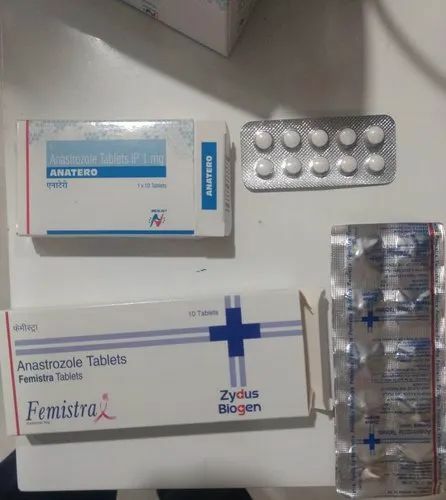 Wholesaler of a wide range of products which include anastrozole tablets ip, pazopanib tablets, isotretinoin capsules, tamoxifen citrate, anastrazole and tamsulosin hci and dutasteride tablets. 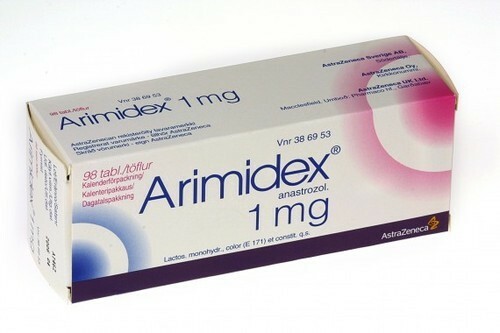 Anastrozole Tablets IP sold under the brand name Arimidex among others, is a medication used in addition to other treatments for breast cancer. Specifically it is used for hormone receptor-positive breast cancer. It has also been used to prevent breast cancer in those at high risk. It is taken by mouth. Pazopanib Tablets is a tyrosine kinase inhibitor. It is an anti angiogenesis treatment that stops cancer cells forming blood vessels that they need in order to grow. It is prescribe in treatment of renal cell carcinoma or soft tissue sarcoma in patients who have already been treated with chemotherapy. 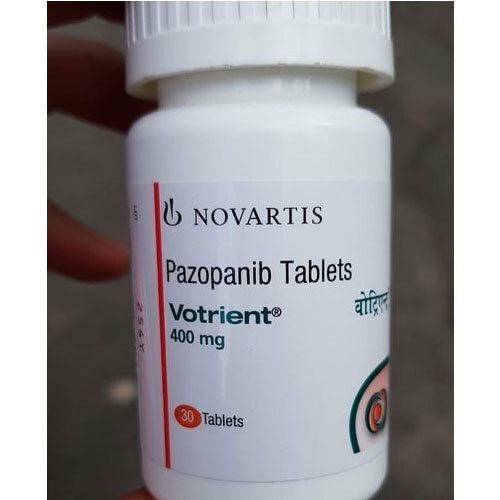 The active ingredient in Votrient is called Pazopanib. Votrient dosages will be prescribed on an individual basis by your doctor. Follow their instructions exactly. For both Renal Cell Carcinoma and Soft Tissue Sarcoma the starting dosage is usually 800mg. Once a loading dosage has been reached, this can then be altered under supervision of your doctor to work out a maintenance dosage. Votrient tablets are taken orally. Swallow each tablet whole with a glass of water. Votrient should be taken on an empty stomach (at least one hour before or two hours after a meal). Patients with hepatic conditions may require different dosages from patients with healthy hepatic function. In some extreme cases, fatal hepatotoxicity has resulted from taking Pazopanib. If you show any signs of a allergy to Votirent (hives, difficult breathing, or swelling of the face, lips, tongue, or throat) seek medical attention right away. 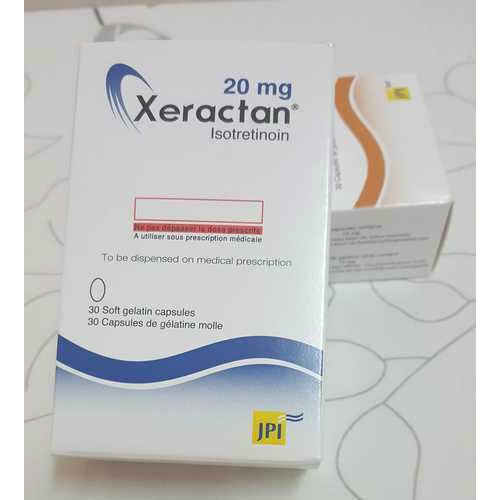 Isotretinoin Capsules also known as 13-cis-retinoic acid, is a medication primarily used to treat severe acne. Rarely, it is also used to prevent certain skin cancers, and in the treatment of other cancers. It is used to treat harlequin-type ichthyosis, a usually lethal skin disease, and lamellar ichthyosis. 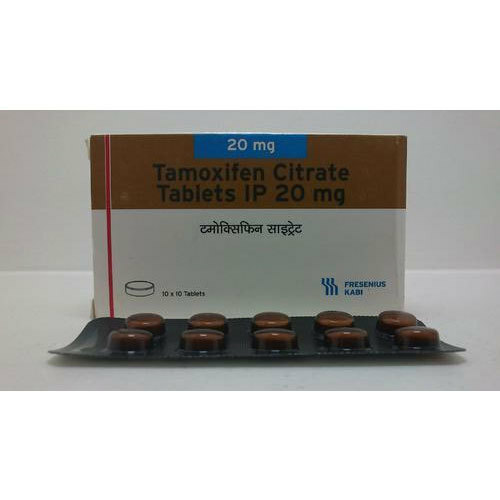 Tamoxifen, sold under the brand name Nolvadex among others, is a medication that is used to prevent breast cancer in women and treat breast cancer in women and men. It is also being studied for other types of cancer. It has been used for Albright syndrome. Anastrazole is a medication used in addition to other treatments for breast cancer. Specifically it is used for hormone receptor-positive breast cancer. It has also been used to prevent breast cancer in those at high risk. It is taken by mouth. 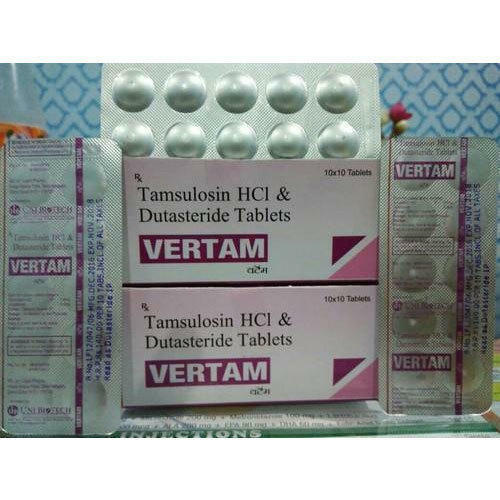 Tamsulosin HCI and Dutasteride Tablets combination is used to treat men who have symptoms of an enlarged prostate gland, which is also known as benign prostatic hyperplasia (BPH). Benign enlargement of the prostate is a problem that can occur in men as they get older. The prostate gland is located below the bladder. When the prostate gland gets larger, certain muscles in the gland get in the way of the tube that drains urine from the bladder. This can cause problems with urinating, such as a need to urinate often, a weak stream when urinating, or a feeling of not being able to empty the bladder completely. Dutasteride blocks the action of an enzyme called 5-alpha-reductase. This enzyme changes to another hormone that causes the prostate gland to grow. Dutasteride will cause the size of the prostate to decrease, but the effect lasts only as long as the medicine is taken. If it is stopped, the prostate begins to grow again. Tamsulosin helps relax the muscles in the prostate gland and the opening of the bladder. This may help increase the flow of urine or decrease symptoms. This medicine is available only with your doctor's prescription. 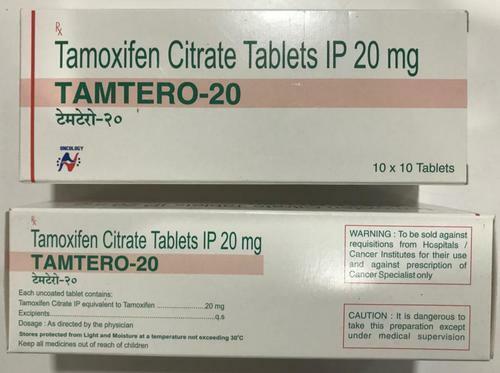 Tamoxifen Citrate Tablets IP is currently used for the treatment of both early and advanced estrogen receptor-positive (ER-positive or ER+) breast cancer in pre- and post-menopausal women. Additionally, it is the most common hormone treatment for male breast cancer. It is also approved by the FDA for the prevention of breast cancer in women at high risk of developing the disease. It has been further approved for the reduction of contralateral (in the opposite breast) cancer. The use of tamoxifen is recommended for 10 years. Looking for “Anti Cancer Medicines”?